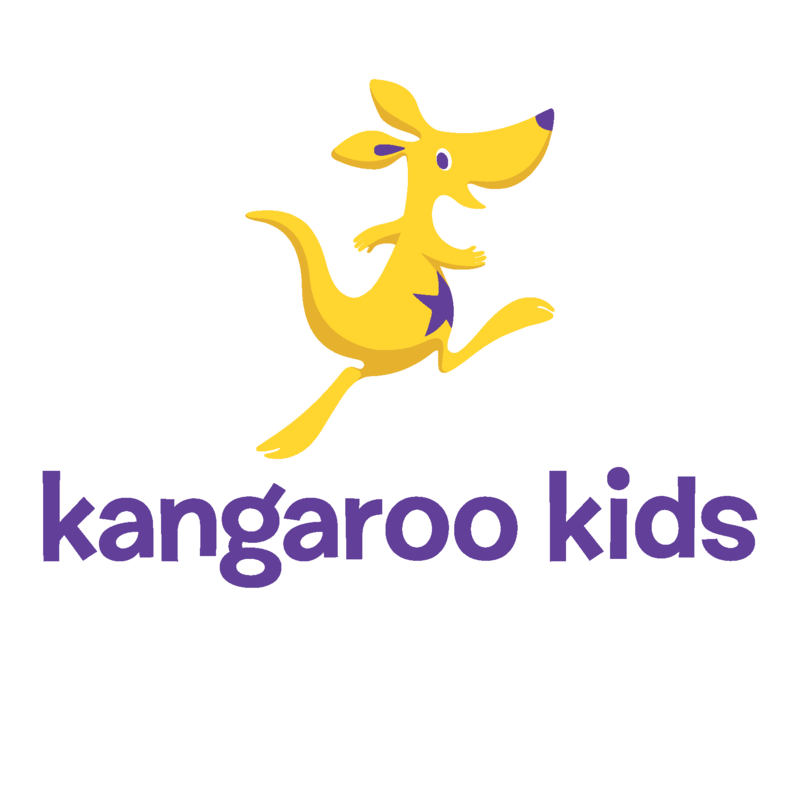 KKEL owned Kangaroo Kids International Preschool & Billabong High International Schools, are the pioneers in the best new format schooling and learning methodologies for preschool, play school and high school education. Our preschools, play schools and high schools are ranked amongst the best as they have initiated a movement that has changed the face of pre-school, playschool and high school education in India and across the globe. 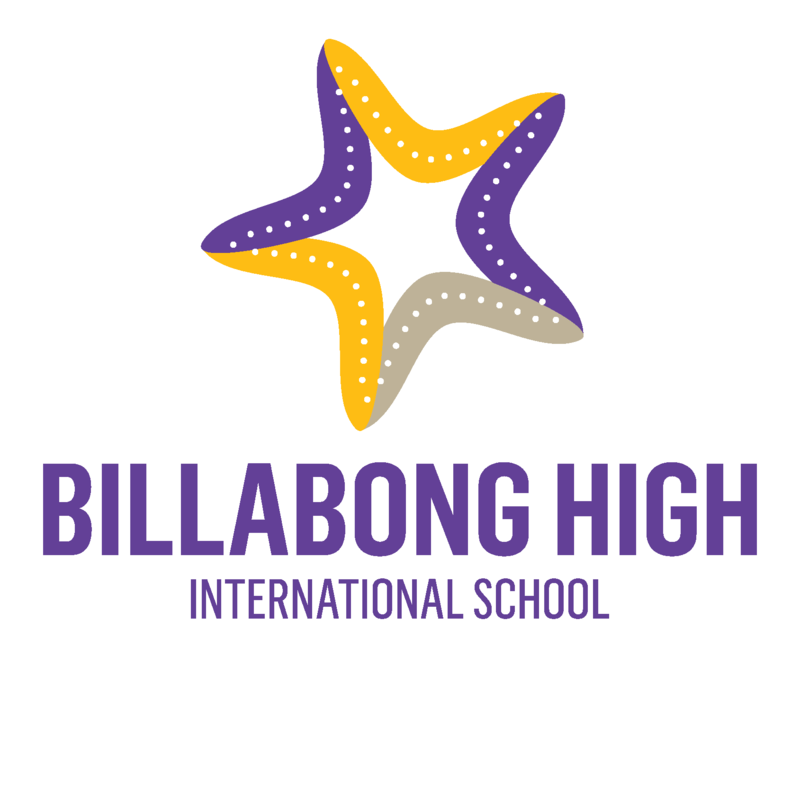 Starting humbly with a single Kangaroo Kids International Preschool in 1993, and Billabong High International School in 2003, today, KKEL's revolutionary model of education is now widespread and available in over 50 cities across India, Dubai, Qatar, Maldives and Saudi Arabia. 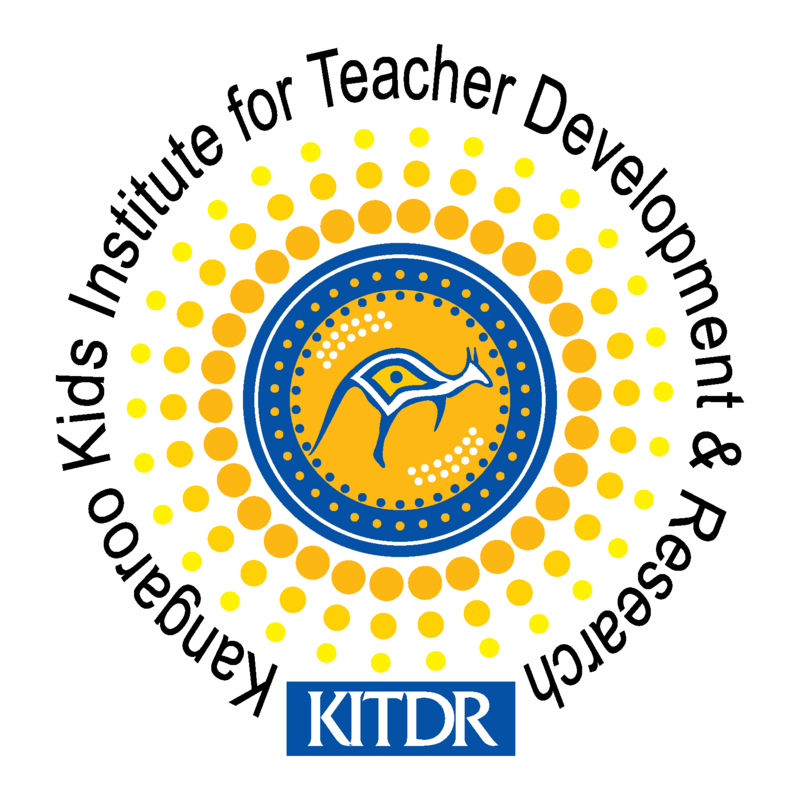 KKEL also owns KITDR (Kangaroo Kids Institute for Teachers Training Development and Research). This venture founded in 2004 aims at building a nation of qualified, committed and world class nursery and pre-primary teachers who are passionate about unlocking children’s hearts, minds and potential to infinite possibilities through the best possible preschool, play school and high school education. Education that will ignite curiosity, creativity and confidence. To ignite human greatness in growing high school children and pre-adults by fostering a lifelong love of learning, a talent for thinking, and respect for hard work. Bridging the gap between the content offered in teacher training courses and the demands of a real life classroom, and to mould aspiring teachers into passionate educators who can impart the best preschool, play school and high school education.